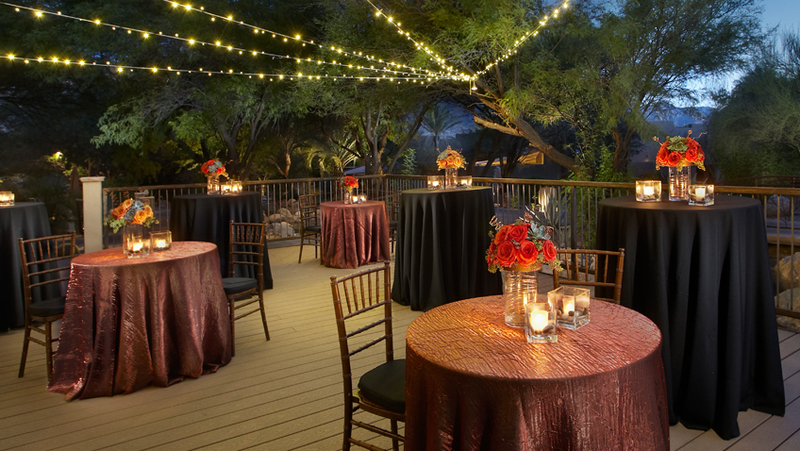 With 1,700 square feet of versatile space, the Arizona room is located in the center of it all. Measures 45' x 38', this space can seat 108 people theater-style or 80 in rounds and has direct access to the Hidden Creek Deck for private receptions or breaks. There's really no limit to what you can do with this space. 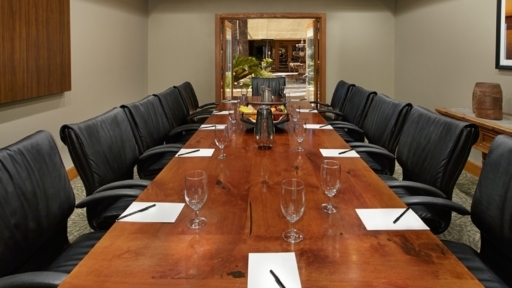 With 1,500 square feet this space is one of our larger meeting rooms. Measuring 50' x 30' this area seats 144 theater, 80 in rounds of 10, and 42 conference style. 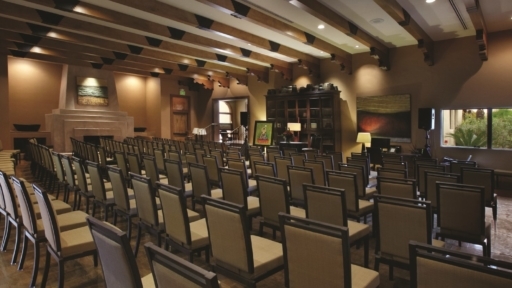 With a drop-down projection screen the Anasazi Room is great for presentations to large groups. This room also opens onto Raindance Courtyard that can be used for continental breakfasts, breaks luncheons, or receptions. *Enhanced room sets are available upon request. With 300 sq. ft. and seating for 12 this space is best for small meetings. Measures 20' x 15' with beautiful natural lighting. 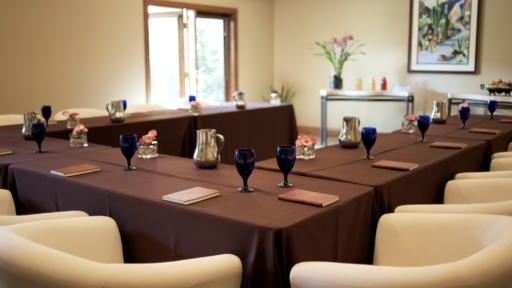 The Navajo Room is complete with a permanent boardroom table and a built-in whiteboard. 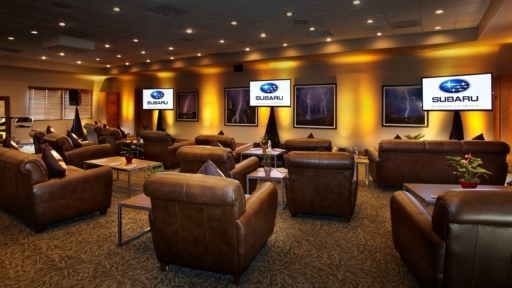 Brighten up your meeting with the beautiful natural lighting of the Hopi & Zuni Rooms. Both 600 square feet, measuring 30' x 20' these spaces seat 52 theater, 30 in rounds of 10, 18 in classroom, 24 in conference. The Hopi Room opens onto the Raindance Courtyard that is perfect for continental breakfasts, breaks, luncheons or receptions. *Enhanced room sets are available upon request. *Enhanced room sets are available upon request. 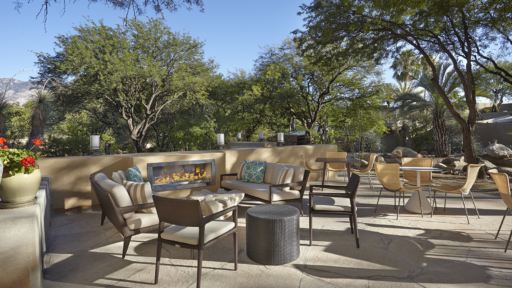 With 651 square feet, the Hidden Creek Deck is the perfect space for an outdoor cocktail reception or break between meetings. Measuring 21' x 31' with a capacity of 35 and conveniently located just outside the Arizona Room, this all new deck has running water and beautiful landscape surrounding it. 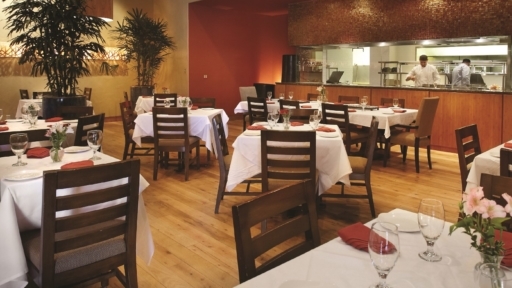 With 1,330 square feet, use this space for group dining. Measuring 38' x 35' this area has a 75 person capacity. Watch our chefs prepare your meals as you dine through the window into the fast-paced Miraval kitchen. 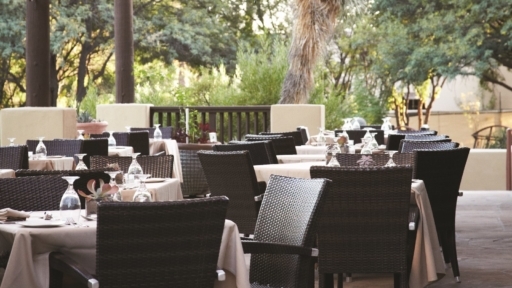 Enjoy the fresh air and mountain views while dining on the Lower Brave Bill Terrace. 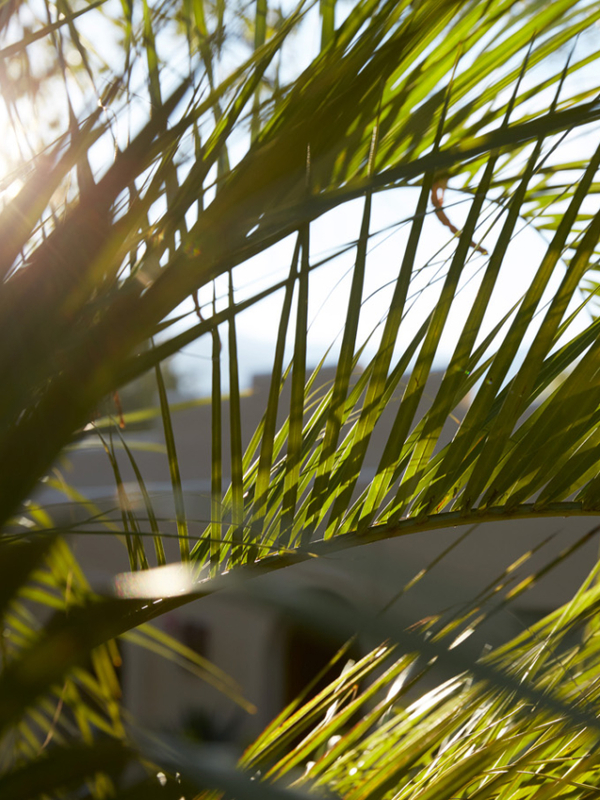 The terrace is conveniently located with connection to the Brave Bill Lounge and just steps away from the Cactus Flower restaurant. 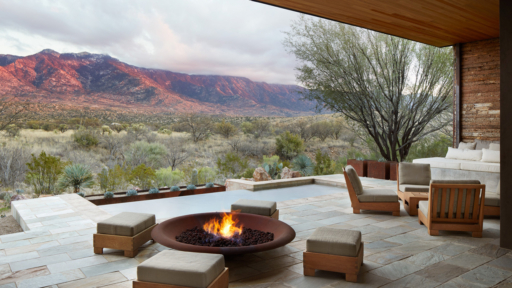 This sparkling new dining location boasts great reception space among mesquite trees, subtle lighting, running water, fire place, and modern seating. Perfect for a small gathering up to 30 people. Looking for an outside-the-box, unique meeting location? Wow your group by adding a private villa to your room block. Excellent space for a hospitality location or reception area for up to 18 people. "We had a wonderful 4-day strategic planning session and look forward to returning with clients, friends and family in the future. Keep up the great work and thank you!"